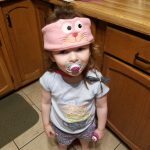 Today I received a package from Snuggly Rascals containing two volume limiting headphones in headbands. My intent as a professional daddy tech blogger was to take some photos of the product under decent lighting, try the things on, and then let the kids play with them. This was not the case. What followed me unpacking the Snuggly Rascals can best be described as an assault by two minors. I don’t have video but some will changes are happening on Monday. 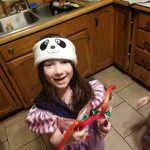 It started out with the two year old demanding she get the kitty headband, and what followed was a jealous five year old demanding the Panda set. 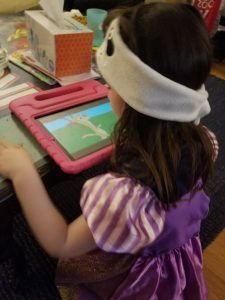 Snuggly Rascals produces a headband with a couple of volume-limited speakers floating in the band. The speakers can be moved about the headband by just sort of pushing and pulling them. I discovered this but my kids couldn’t figure it out so their volume was even more limited. This was good because it was about bedtime and I needed to test the speakers out. 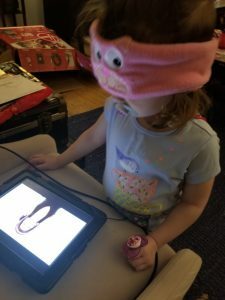 The actual audio quality and reproduction will bother someone who’s just been stress testing electrostatic speakers, however I doubt your kid is going to notice jack on YouTube Kids. The headbands ship with the speakers pretty far back (at least in the two I got,) so you’re going to want to adjust where they sit before you give your kids free rein. Or maybe not. My kids didn’t seem to care that the speakers were entirely in the wrong place, however this may have more to do with the fact that they’ve memorized everything on YouTube kids at this point. recommended for a child is going to work at altitude. I did a little personal testing with the volume cranked, couldn’t get much past slightly loud and annoying. Significantly better than what the kids want to listen at so they’re going to be using these quite a bit. There’s a social charity aspect here as well where 10% of profits go to support children’s charities, however these are so inexpensive I’m going to ask you go and just donate two bucks to a charity you care for if you’ve actually got the inclination to be socially conscious. 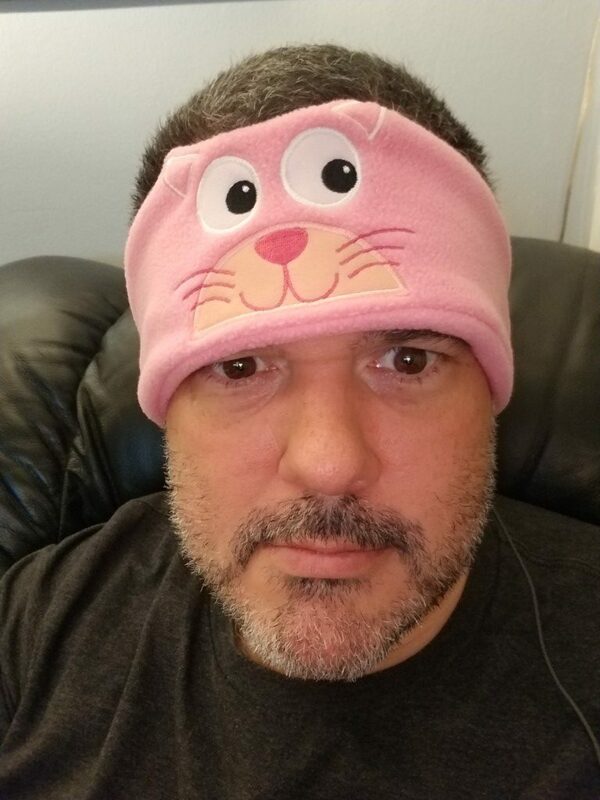 Something to note – I put the headband that fit my two year old on my head. I have a size XXL or size XXXL in motorcycle gear. 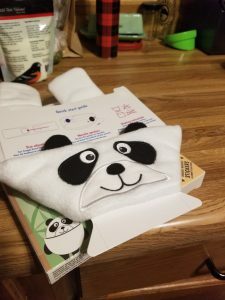 This should fit your child’s head. 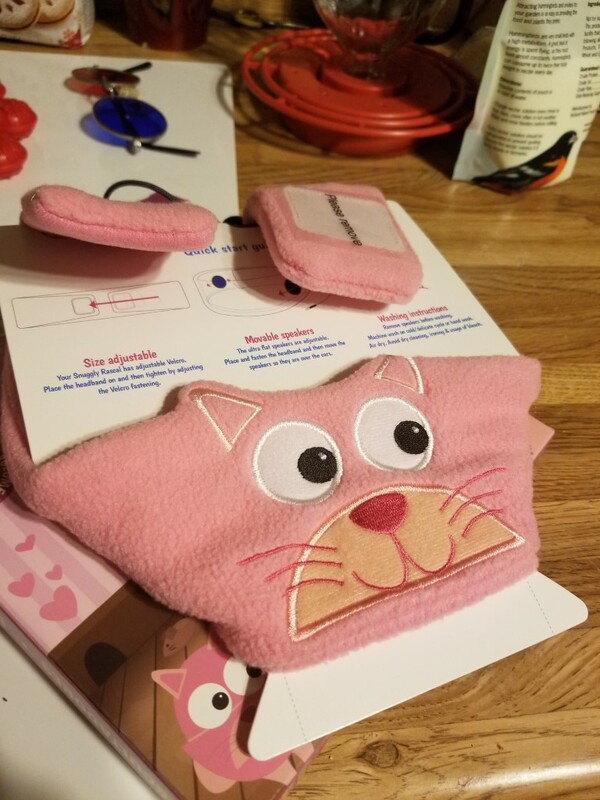 The fabric is washable, the electronic components removable, the only complaint I have is that the 3.5mm audio cable doesn’t detach when a kid drops the iPad or forgets they’re tethered to it. Also feels like the audio cable might be somewhat of a choking hazard, although that would be a stretch. We’re testing out the kitty and the panda versions and will follow up later with updates. Sadly these aren’t the ones on Amazon that I can monetize, but eh, here’s what’s there. I’ll be covering more of the use of these when I’ve got more of a feel for them. This of course is entirely kid-dependent.